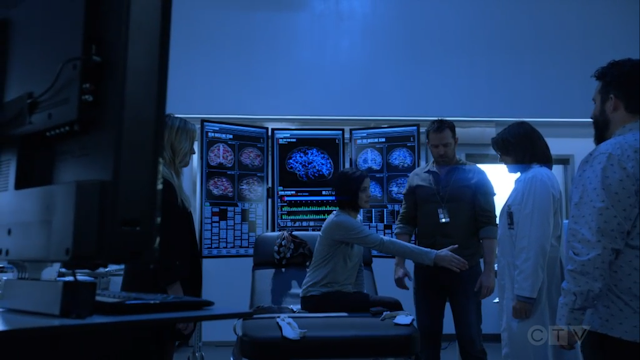 Blindspot - Check Your Ed - Review: "In My Own Way"
Blindspot returned to our screens with a different kind of episode. There was no puzzle, no tattoo. The major part of “Check Your Ed” took place in Alice/Remi/Jane’s subconscious, where we get to actually witness the duality between Remi and Jane; the blue and the red, the white and black, the good and the bad. 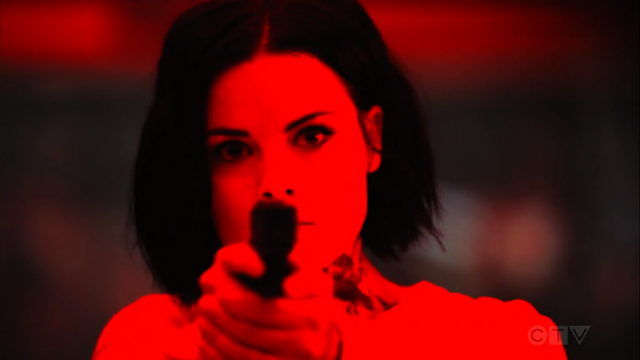 It was a great episode in which Jaimie Alexander deserves an A for her performance. The show usually revolves around her character, but this episode was inception level Jaimie. She was in everything, everywhere. The episode was quite action packed, with a lot of fight sequences, all of them well done. 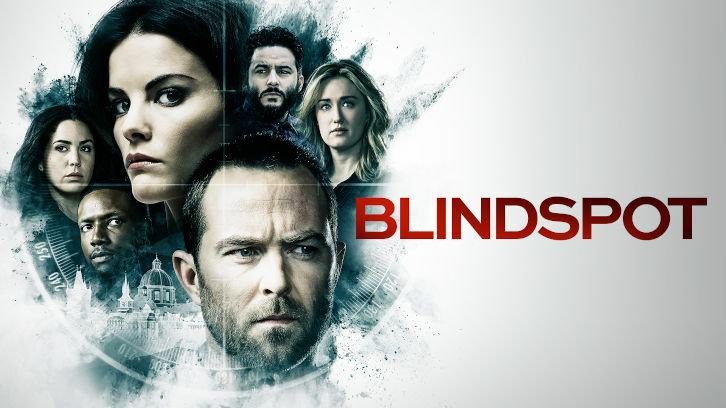 It started right back where Blindspot left off, with Kurt and Remi are running towards each other, ready to beat the crap out of the other. The fight lasted a good minute. It was violent. Kurt literally threw Remi into a column. I feel like the action sequences are really well done in the show, and they have a very capable cast. The execution is simply off. Neither of them had any bruises after the fight. Remi kneed Weller in the nose, and he wasn’t even bleeding. If they want to include more realism in the show, these are details they should be paying attention to. Weller brings an unconscious Remi back to the FBI where a computational neurobiologist helps the team treat Jane. The team had uncovered, in Roman’s cache, the treatment that could possibly bring Jane back. With that, we get an explanation as to how Zip works, and how the poisoning affected her. But I feel like we’re still missing a lot of information. Is she cured from the poisoning, or did this intervention merely bring Jane back? Does this merely flip the switch back so that Jane has control instead of Remi? Any one able to help a girl out on this? I hope they won’t simply throw all of this under the rug and never speak of it again. I have been a fan of the show from the beginning, and I loved all the call-backs to the first episodes. The cinematography of this episode was on point. I loved how they started Jane at her true beginning, in the bag dropped off in Times Square. That moment was fresh start for her, for Remi, for Alice. Every memory Jane regained, she got stronger and thus, closer to Remi. If you don’t think overthink the semantics of the procedure, it truly was a beautiful episode, so I won’t over analyse it. I don’t want to wreck it, because I really did love it. The episode felt more like a dream sequence, than anything, but it was very clever. Jane has to take control back, but she needs help and the team is there for her. It starts from the first season, and gradually goes in time. Starting from the choosing coffee, to getting shot by Zapatta and opening Roman’s treasure box. The team is there for her, but in the end so is Roman, who makes peace with. She also makes peace with Remi, who in the end is also there for her. She is still a part of her, she’s a part of her history, just like Alice. She made peace with herself, with her past. It’s the first time she’s actually been whole. Killing Shepard felt a little anticlimactic in my view after spending the major portion of the season seeing Remi work a plan to get her out, but it also signified and ending. It was time, time for Jane to really have a chance at a new start. Killing Shepard did that, as this episode seems like a fresh start for her storyline. On a completely different note, Tasha, Reade and Weitz were hardly in this episode, we only saw a glimpse of them in Mexico, as she surrenders and Reade puts the cuffs on her. Then, by the end of the episode, he drags her through the bullpen, letting everyone know that not all is rosy within the team.